The Spine-tipped Dancer in Arizona is limited to the southeast quarter of the state, with the northernmost record to date from the Phoenix, Maricopa Co, area (Justin Jones, personal comm.). 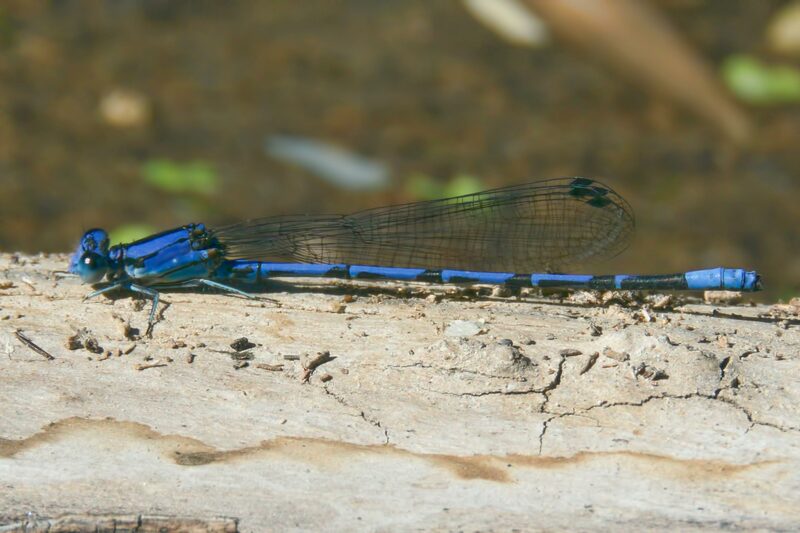 On 12 November 2016, a male (photo below) was observed along the Queen Valley stream in Pinal Co. This observation documents the second northernmost record of the species for the state.